Those of us who’d been waiting patiently to add Grand Theft Auto V to our carts during the Steam Summer Sale of 2015 were swiftly and brutally shot down. 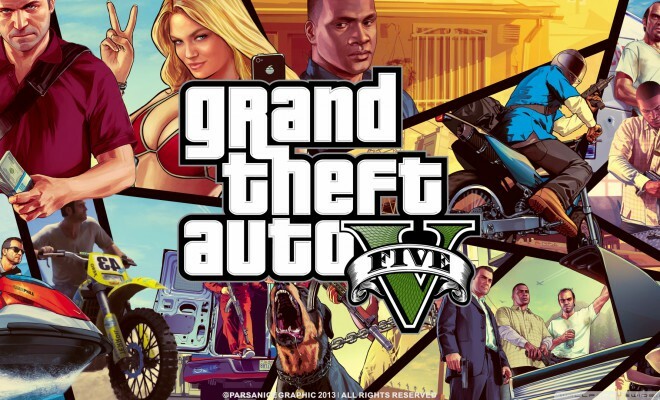 At the beginning of the sale, GTA V was priced at $30, down from the usual price of $59.99. 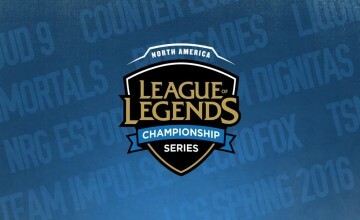 Sadly, there wasn’t a lot of time to enjoy the moment – just minutes after the sale began, the page was updated and the deal had vanished, revealing that the game’s price had been dramatically hiked up to $80.00. Currently, the only way to buy GTA V on Steam is to pay $59.99 for the bundle containing Max Payne 3 or San Andreas. 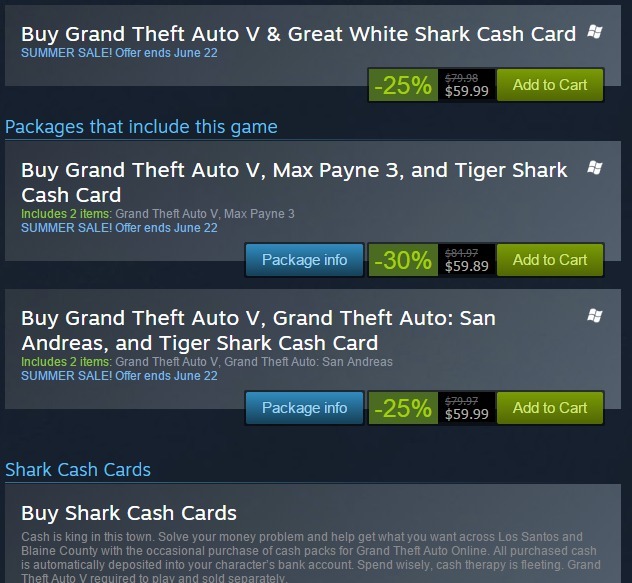 Alternatively, you can buy the game with a Tiger or a Great White Cash Card to use in-game. This is great and all, but given that several people already own both of these games, the bundle is somewhat pointless. There’s also the fact that Max Payne 3 is $5.99, while San Andreas is $3.74. There seems to be no real reason for the sudden price hike, and as of the sale’s beginning, Rockstar has not yet provided commentary or reasoning. 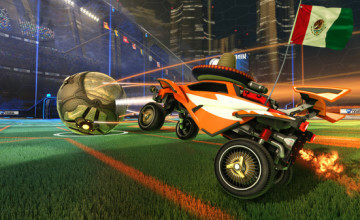 Several users on Steam’s subreddit have pointed out legal concerns regarding the price hike. We won’t know until later if Rockstar will revoke or alter the price hike, but we do know that this is an unacceptable move. If you’re still interested in getting the game, Green Man Gaming is selling the base game for its regular price of $59.99. UPDATE: Steam has since updated their page to make the standard game available for purchase.